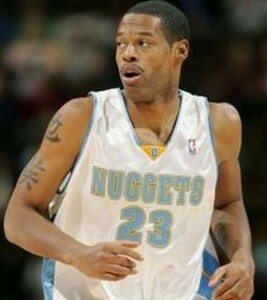 usatoday.com HOUSTON – NBA veteran Marcus Camby is free on bond after police in suburban Houston arrested him on a charge of marijuana possession. Camby, 37, was in a Porsche pulled over Monday for what police said was an equipment violation. Pearland police Lt. Onesimo Lopez says an officer detected the odor of marijuana coming from the vehicle and found less than two ounces of the drug inside. Camby and another person inside, Kendal Johnson, were arrested and charged with misdemeanor possession of marijuana in a drug-free zone because the arrest occurred near a school. Both were released on individual $2,000 bonds. Court records did not show an attorney for either individual. 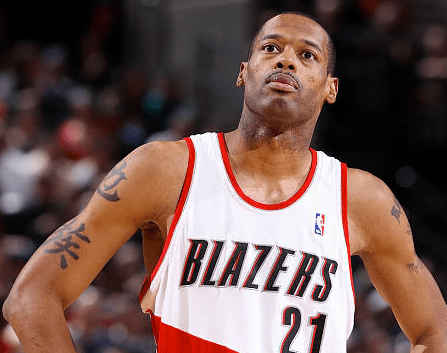 Camby, who was arrested in 1997 in Connecticut for marijuana possession, played last season with the Portland Trail Blazers, his 15th NBA season. Previous articleWhen NFL money isn’t enough…..
Next articleNothing better to do in Canada…..
Corporal Ron Francis – More than a pot smoking mountie.